Home market showing strong statistics. Positive on growing presence in Asia. Unchanged Fair Value of S$5.50. Singapore’s Changi Airport continued to post encouraging operating statistics for Apr 18 as passenger throughput grew 5.1% y-o-y, aircraft movements rose 4.6% and air freight movements increased by 4.5%. For the period from Jan-Apr 18, y-o-y growth also came in positively across all three categories – passenger throughput (+5.0%), aircraft movements (+4.7%) and air freight movements (+3.8%). As highlighted before, strong traffic growth at Changi Airport is positive for SATS Limited (SATS) as we estimate that it handles ~80% of the traffic throughput there. We also expect Terminal 4 (T4), which opened on 31 Oct 17, to help contribute to longer-term traffic growth at Changi Airport. This also translates positively for SATS given that it is co-handling the ground operations at T4 with AirAsia. According to management in its last earnings call, SATS’ JV with AirAsia (which includes ground handling at Changi Airport T4 as well as other key airports in Malaysia) is already making positive though not yet significant contributions on a gross basis (after stripping out depreciation and amortization). Our long-term positive view over SATS’ outlook remains unchanged, which is hinged upon SATS’ diversification strategy in its expansion outside Singapore as well as into non-aviation business segments through its many collaboration with overseas partners. For non-aviation, we like its partnership with Wilmar to supply quality and safe food in China, leveraging on each other’s capabilities (i.e. SATS’ expertise in operating central kitchen and Wilmar’s extensive distribution network in China). For aviation segment, we are constructive on SATS’ ground handling partnership with AirAsia where both firms will own an interest in each other’s ground-handling units. We are long-term positive on this partnership as it allows SATS to gain access to 15 airports in Malaysia. 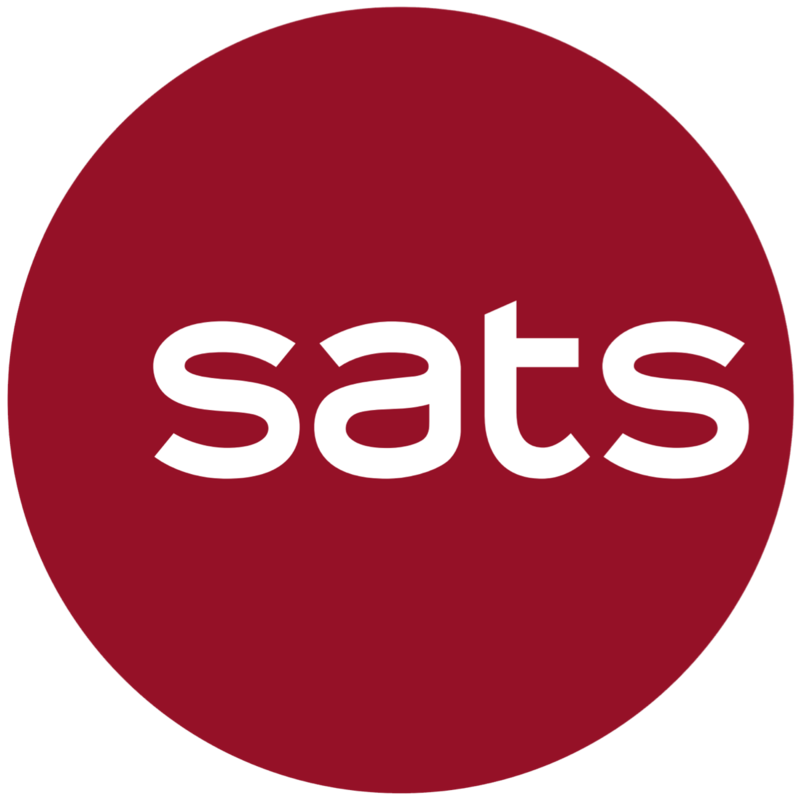 While we keep our Fair Value unchanged at S$5.50, we think SATS is currently trading at an attractive price of S$5.06 (13 Jun 18 closing price), especially given its expanding presence in Asia. Upgrade SATS from HOLD to BUY.